Check Out Our Online Apparel Store! 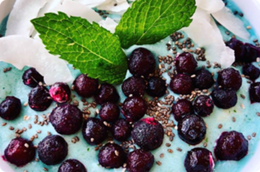 At Urban Beets, we are committed to the belief that food is an essential source of our own energy, health, longevity and happiness. Food plays an important role in all our lives and our food choices directly affect the health and welfare of the planet. We care about that. We believe that you should take care of your body while enjoying the things you eat‍‍‍. That’s‍‍‍ why our thoughtfully planned offerings reflect today’s modern shift toward wellness and better living in our food choices. That’s why our food is made with the utmost care, our products capture what means the most to you: healthy eating, quality food and being eco-friendly. 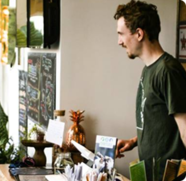 Urban Beets is a locally owned and operated raw juice bar and cafe in downtown Milwaukee and Wauwatosa. 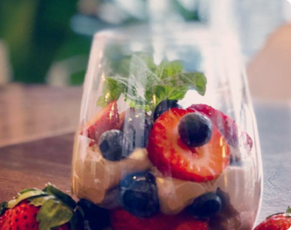 We serve fresh, raw juice, smoothies, ac‍‍‍ai ‍‍‍bowls, a variety of prepared salads and gluten-free vegan fare... and you just can’t leave out our divine raw desserts & sake cocktails! 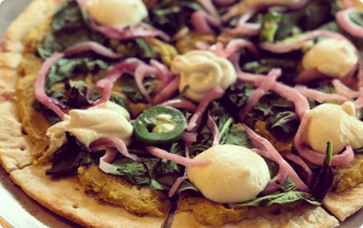 Urban Beets is the premier plant-based cafe in Milwaukee, providing fresh breakfast, lunch and made-to-order juice and superfood smoothies that make healthy eating accessible and delicious. Our handcrafted, creative juices and smoothies are made fresh to order. Designed to motivate, hydrate and nourish you physically and mentally. 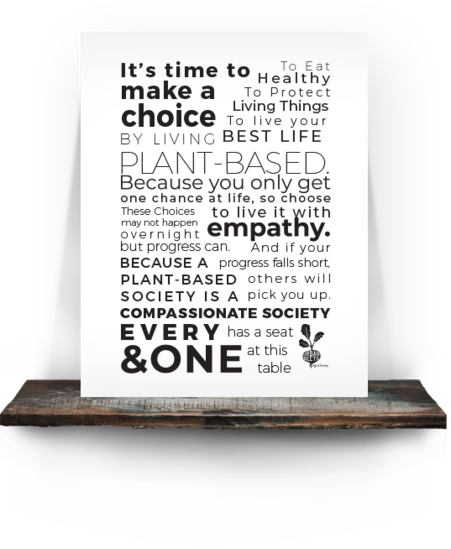 Designed To Inspire and Enable Health‍‍‍y Living!